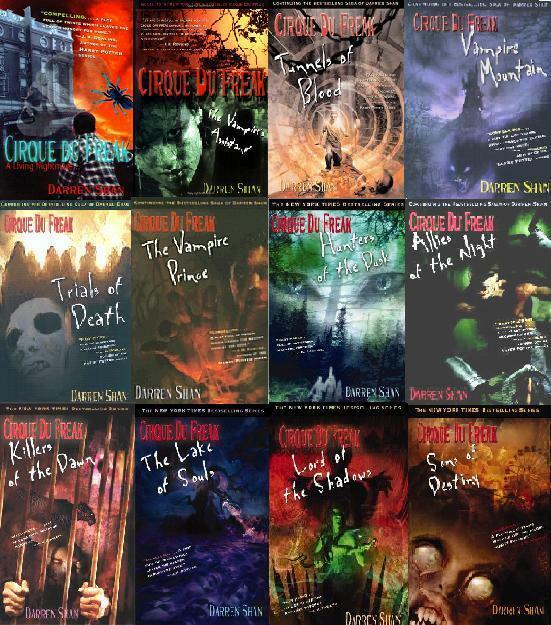 My guest this week Darren Shan has published over 30 books for YA and adults, including Cirque Du Freak, The Demonata, The City trilogy, and his new series Zom-B. 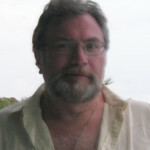 His books have sold over 20 million copies worldwide. He lives in Ireland. JONATHAN MABERRY: You write some creep stuff, but how well do you take it? 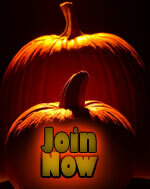 Do you scare easily? DARREN SHAN: I actually scare a lot easier now than I did when I was younger. DARREN SHAN: Maybe it’s because I’m more aware of death, and accepting of the fact that it’s on the cards. Of course I knew as a teenager that I was one day going to die, but I still kind of didn’t truly believe it. JONATHAN MABERRY: So, fear changes? DARREN SHAN: I think as you grow older, you start to accept that this is the ride you are on, and that there’s a price to be paid for enjoying all the cool stuff that life has to offer. JONATHAN MABERRY: Do spooky stories still give you the same jolt as they did when you were a kid? JONATHAN MABERRY: Horror fiction has been around for a long time. What’s the key to its longevity? DARREN SHAN: I think horror stories probably played a key role in our evolution towards the thinking, imaginative, creative beings that we are today. DARREN SHAN: My guess is that mankind’s first literary stirrings came on long, dark, cold nights, when humans who knew little of the world sheltered from the dangerous darkness and started wondering about the source of all the noises they could hear. JONATHAN MABERRY: Riffing off of that, do you think horror gets the respect it deserves? DARREN SHAN: Horror gets short shrift in most critical circles, but at the risk of drawing their ire down upon me, I think that critics are to stories as bottom-feeders are to creatures with bottoms. JONATHAN MABERRY: Yeah, I’m with you on that. DARREN SHAN: Everyone is entitled to their opinion, but if you’re not in the game, you opinion is of no more value than anyone else’s. Like any writer with a conscience, I self-censor. JONATHAN MABERRY: Do you worry about your horror going too far? 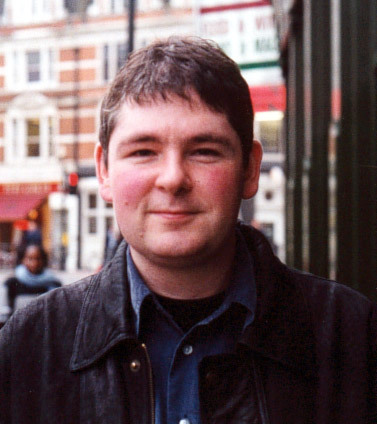 DARREN SHAN: I think long and hard about my young audience, and what might and might not be appropriate for them. If I feel I’m going too far with a story, I’ll rein myself in. If I write something that I would feel uncomfortable reading out live to a group of teens, I go back and re-write. JONATHAN MABERRY: There are some non-writers there who seem to think that it’s their responsibility to tell writers how much is too much. DARREN SHAN: When it comes to a mass audience, I believe that writers know best, and that their view should be respected. When it comes to individuals, each child is different, and I fully respect the rights of every parent, teacher and librarian to decide what their own child should be exposed to – in terms of that one child, they know best. But I don’t think any individual has the right to lay down the law for the great reading public. JONATHAN MABERRY: I’m one of those people who learned to read because of horror and fantasy fiction. I’ve met a lot of folks like that. DARREN SHAN: Horror is a great way to get children interested in reading, and to point their minds in interesting, questioning directions – for instance, in Zom-B I write very gorily about a zombie invasion, but the books also hopefully encourage readers to think about racism, the abuse of power, the manipulation of the media. If certain individuals dispute that, I’m perfectly happy for them to keep my books out of the hands of their wards. But I don’t think that other readers are their business. For me it’s a broad mandate. JONATHAN MABERRY: Nice. And, I think your message comes across quite clearly, and with zero trace of peachiness. The message is in the story. Loved it. DARREN SHAN: I love horror. JONATHAN MABERRY: Why is horror so important? 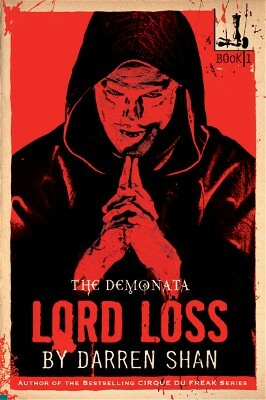 DARREN SHAN: I feel that any story that explores the darkness of the human condition can be classed as a horror story. But I don’t think it should be limited to “scary stories.” Sure, some of my favorite horror novels are all about the scares and the gore, but others simply terrify me because they force me to look into the dark reflection of the human soul. We’re creatures of great promise and love, but also great threat and violence, and the best horror stories are those that reflect and help us think about this. So I would include the likes of Macbeth and Lord of the Flies and The Chocolate War in the horror pantheon. JONATHAN MABERRY: Zom-B isn’t a standalone, right? So…what’s next. 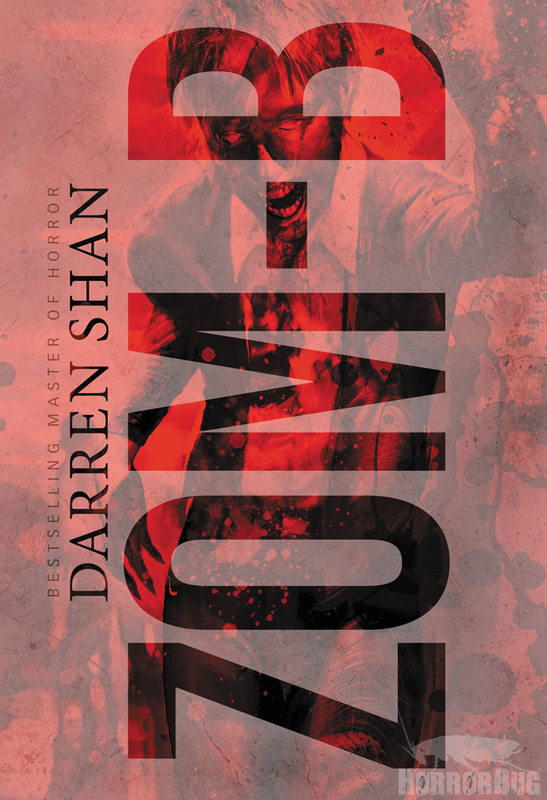 DARREN SHAN: Zom-B Underground is the second of a 12 book series about zombies, but it’s a very different type of zombie story – you won’t find a lot of the standard humans vs. living dead storylines in here. The books are short, almost every one ends on a cliffhanger, and they come out at a rate of one every three months. Next up in April is Zom-B City. JONATHAN MABERRY: Any plans for teen horror beyond that? DARREN SHAN: At the moment I’m just looking to get to the end of Zom-B. With 10 more books to go, that’s far enough ahead to be planning! 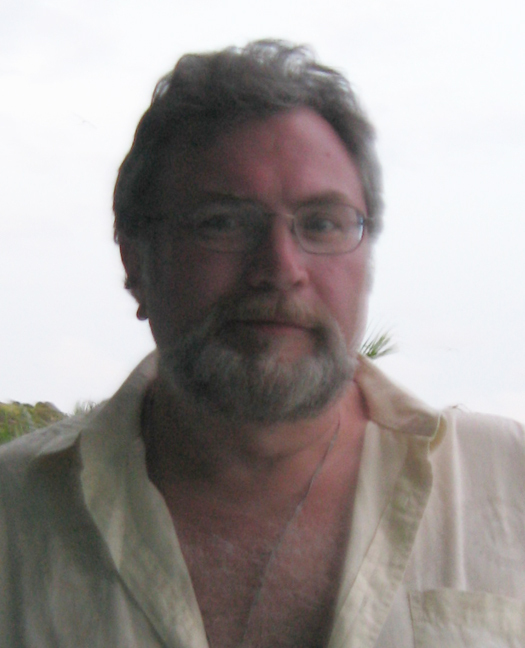 JONATHAN MABERRY: Like some of the other authors I’ve interviewed, you tend to look beyond the boundaries of what’s popularly defined as ‘teen fiction’. That said, what books do you think teens should read? DARREN SHAN: Any collection of Edgar Allen Poe’s finest stories. 1984 by George Orwell. The Stand by Stephen King. JONATHAN MABERRY: Thanks, Darren. Congrats on the success of Zom-B, and best of luck with what I have no doubt will be a groundbreaking and enormously popular series. Great to have to stop by for a chat. NEXT TIME: Tune in next week when I sit down to talk with mega-bestseller Holly Black, author of bestselling contemporary fantasy books for kids and teens. Some of her titles include The Spiderwick Chronicles (with Tony DiTerlizzi), The Modern Faerie Tale series, The Good Neighbors graphic novel trilogy (with Ted Naifeh), the Curse Workers series, Doll Bones, and her new dark fantasy novel, The Coldest Girl in Coldtown. Until then, hurry home before it gets too dark!